Airtel Kenya and Telkom Kenya have hiked their data and SMS tariffs by 30 cents and 10 cents respectively, citing increase in excise duty, other taxes and rising input costs. 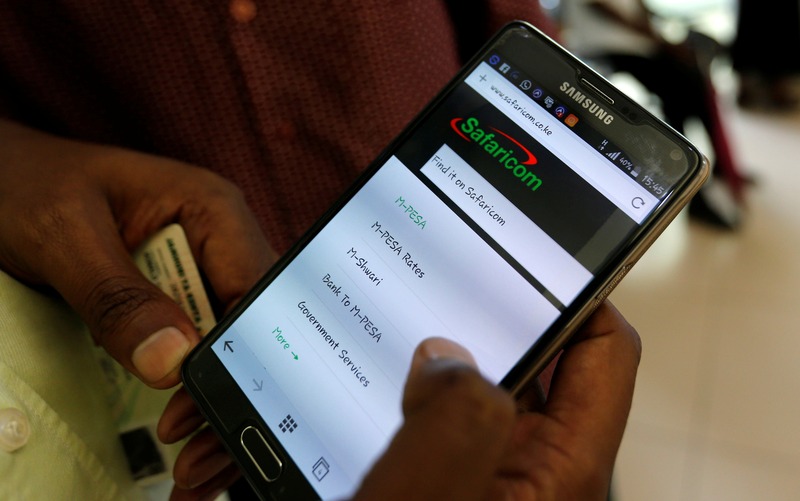 The telecommunication firms followed in the footsteps of their rival Safaricom which raised prices last week following tax imposed on telephone services. However, Airtel Kenya said it will not increase its mobile money transfer tariffs. The recently passed Finance Act, 2018 increased excise duty on mobile services to 15 percent up from 10 percent while introducing a 15 percent levy on internet services. “In view of the recent increase in excise duty, other taxes and rising input costs, we are constrained to increase our headline voice and data tariffs by 30 cents each and our SMS tariff by 10 cents,” said Airtel Networks Kenya Limited managing director Prasanta Das Sarma said in a statement posted on Twitter. Both networks are, however, maintaining that the price of mobile data bundles would remain unchanged. Telkom further indicated that the mobile post paid services would also reflect the five percentage points increase in excise duty tax, whereas broadband and fixed voice services would see the introduction of 15 per cent excise duty tax. The increment is contained in President Uhuru Kenyatta’s proposal to Parliament intended to plug a budget shortfall created by public uproar that followed a proposed 16 per cent value-added tax on fuel. Good day! I could have sworn I’ve been to this site before but after checking through some of the post I realized it’s new to me. it’s my pleasur you like it. What’s up Dear, are you truly visiting this web page on a regular basis, if so afterward you will definitely take fastidious knowledge.